I received these gifts from Jen for Christmas. 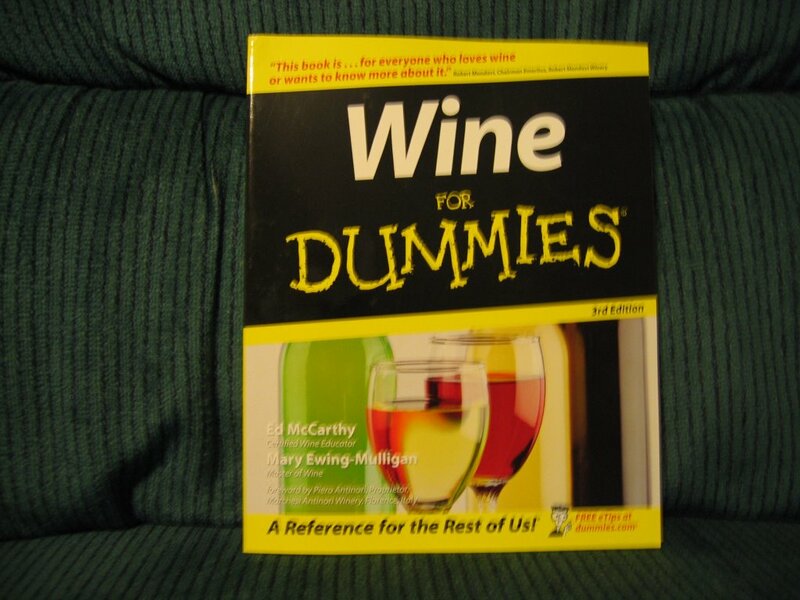 I got a sweatshirt and a "Wine For Dummies" book. I guess I must drink a lot of it to deserve this book. She also gave me a wine pourer / sealer which you stick in the wine bottle to pour it and then cap what you don't finish. That doesn't seem like a problem for me! 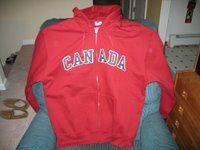 GO CANADA!! 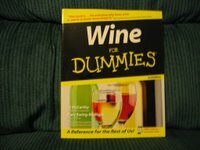 What is the Wine Book about?